1. This tour is accompanied by an English-speaking tour conductor. Enjoy transportation to the Snow Corridor on a spacious 36-seater charter bus with a toilet on board. 2. Recommended for those who want to make efficient use of their time. 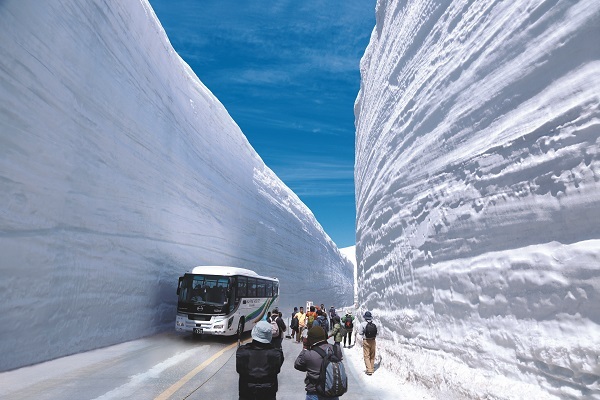 Snow Corridor sightseeing is possible with a day trip from Nagoya. 3. A bento box lunch is included, so feel free to have a meal at your preferred time and place. No need to worry about crowded restaurants in Murodo! 4. 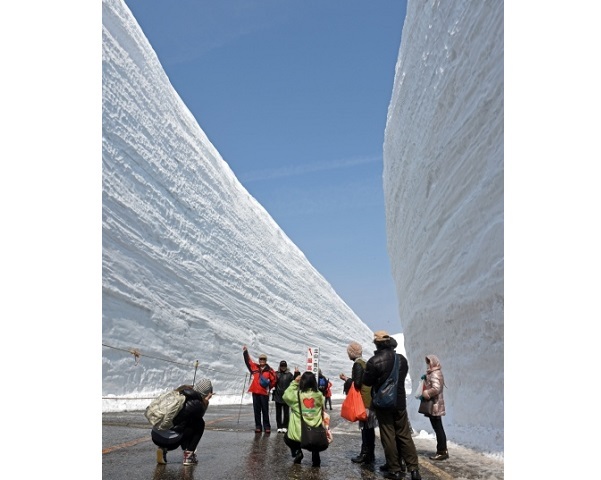 During the Snow Corridor Walk season, participants can enjoy walking down the Snow Corridor when its walls are 10 meters or more in height. 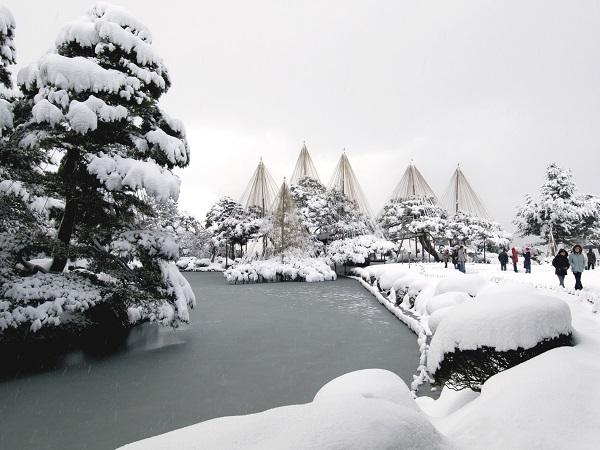 Experience towering 3,000-meter-tall snow-capped mountains in the midst of Mother Nature. 1. This specially priced plan includes use of a rental car and a Central Nippon Expressway Pass, plus a passage ticket for the Tateyama Kurobe Alpine Route and car delivery service! 2. Head out from Chubu Centrair International Airport or Nagoya Station in a Toyota rental car and drive freely to the Tateyama Kurobe Alpine Route! An Alpine Route passage ticket and car delivery service is included, so you can sightsee efficiently! 3. A multilingual car navigation system (English, Chinese, Korean, and Japanese) and ETC card are already included in the plan. 4. Even families with children have nothing to worry about! This plan also includes child seats and liability compensation charges which normally require additional fees. 1. Led by a local English-speaking National Government Licensed Guide Interpreter, this tour visits sites including Nagoya Castle, Sakae entertainment district, and Osu shopping district recognizable by its huge lucky cat symbol. 2. See all of Nagoya in a day! Recommended for those interested in getting in touch with the local culture with the help of a guide. 3. 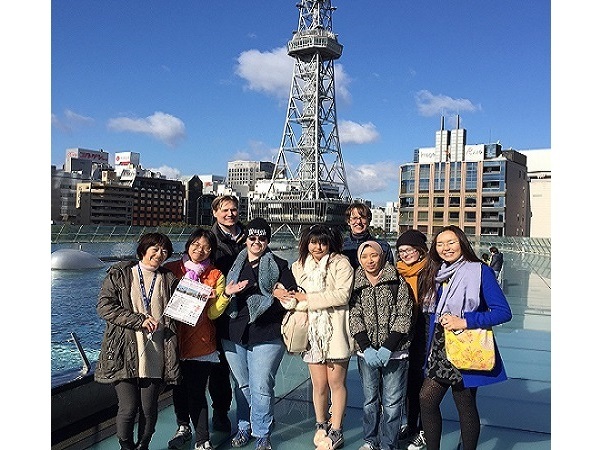 Create fond memories of your trip with your family, friends, and fellow tour participants while learning little-known Nagoya anecdotes and experiencing its culture, food and way of life. 4. At Nagoya Castle, visit the magnificent Hommaru Palace, which was rebuilt in its original image from 400 years ago. 1. 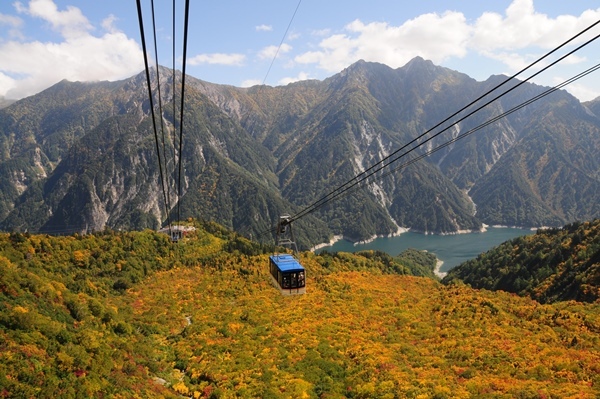 This tour visits two popular Gifu sightseeing spots. 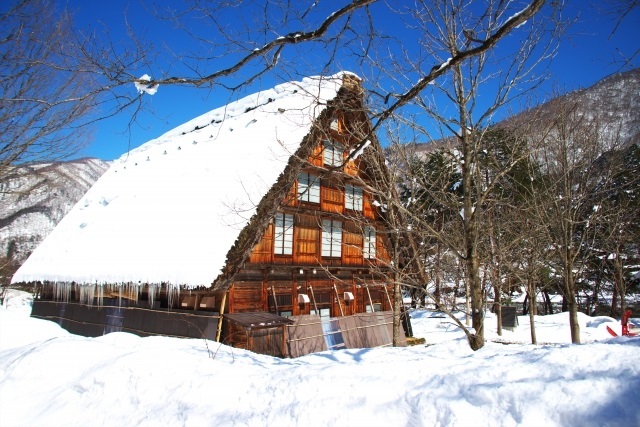 Visit the wood-constructed Gujo Hachiman Castle, Gujo Hachiman which is famous for the Gujo Odori traditional dance festival, and World Heritage Shirakawago. This popular course with an accompanying English- or Chinese-speaking staff includes a lunch of shabu-shabu. 2. Gujo Hachiman is the birthplace of food replicas. Experience Japan’s incredible food samples. Customers on this tour will enjoy making a sample of ice cream in a cup, an activity that's usually reserved for participants with individual reservations. 3. 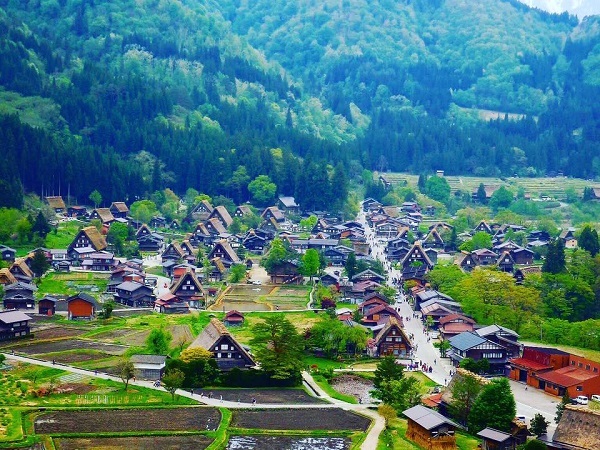 Spend a whole 90 minutes at World Heritage Shirakawago, and visit the traditional village's observatory deck to check out the view made famous by countless photos. 4. Repeat visitors to Japan are recommended to check out the old streets of Gujo Hachiman, which are reminiscent of the days of samurai long ago. Takayama - A different type of tranquility awaits here, and guests can enjoy a walk through the town.